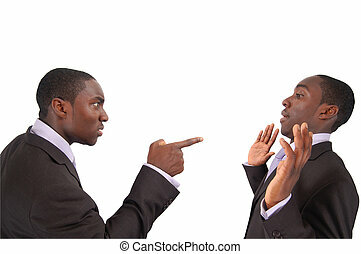 This is an image of business man arguing against himself. 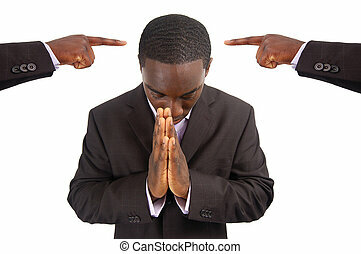 This represents \"Self blame\", \"Accusation\", \"Fault\" etc.. 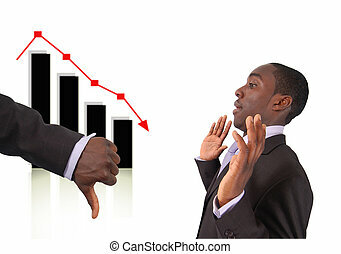 This is an image of a businessman fighting \"Self Blame\" . 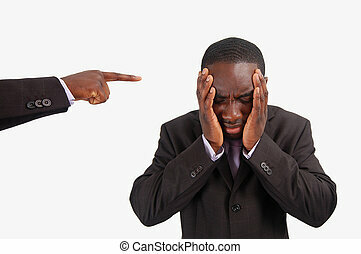 This image can be used to represent anything to do with \"Blame\" and \"Protest\". 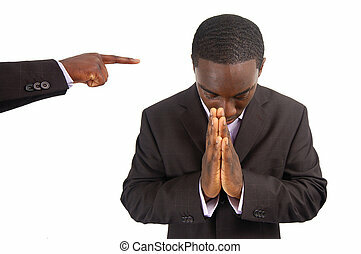 This is an image of a man feeling guilty, with a finger pointing at him. 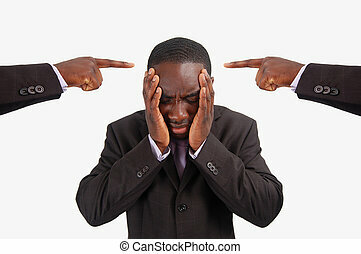 This is an image of a man feeling guilty, with two fingers pointing at him. 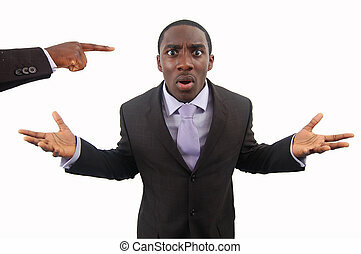 He is at the centre of blame. 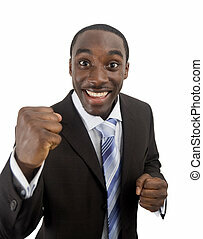 This is an image of a business man excited about a successful \"deal\". 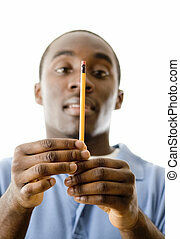 This image can be used to represent anything that implies happiness, excited, sucess etc.. 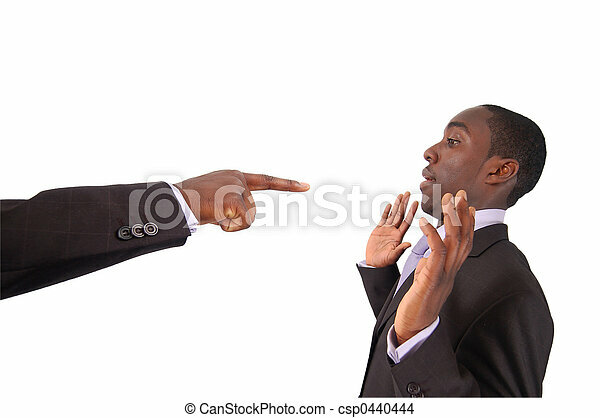 This is an image of a businessman making a statement of anger. 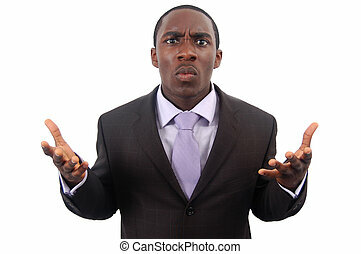 This image can be used to represent \"Protest\", \"Anger\" etc.. 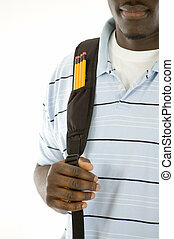 This is an image of student with his bag. This image can be used to represent student themes. 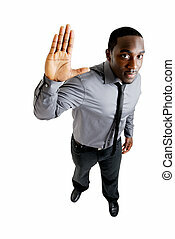 This is an image of business man with hand up. This is an image of a man being peaceful in the face of \\\"Persecution\\\". This is an image of a businessman making protesting against accusation. This image can be used to represent \\\"Protest\\\", \\\"Anger\\\" etc.. 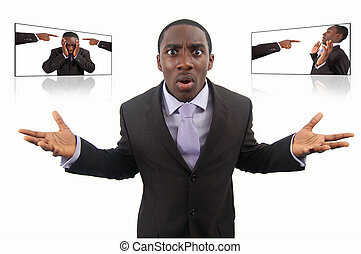 This is an image of a man being peaceful in the face of \\\"Double Persecution\\\". 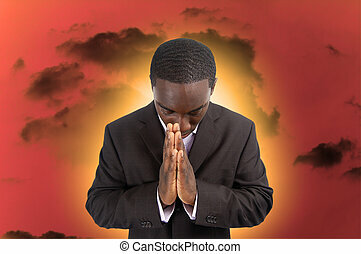 This is an image of a man whose \\\"Faith\\\" is being tested in the midst of heat and pressure.